These are the most common mistakes that relate to sales and if you address them you should see a difference. Images – Poor images will not encourage a user to convert and buy the product. Everything is about visual. Users and customers love to see what they are buying so getting professional images taken of your products, showing a number of different images of the product, having different angles, and if in retail, using models to display how it looks on will increase the conversion rate and revenue. Without having images or displaying poor images doesnt give the customer confidence in the product. Information – similar to imagery without have enough product information it can cause lack of confidence for the user with the product and buying. They want to know everything about the product, what it looks like and sometimes even reviews. Your product pages should contain all the details about the product so the customer doesnt have to question anything. Complication – the process of buying your products on your site needs to be as simple as possible. Creating complicating steps throughout annoys people. Users want the product and they want it quick, the fewer steps in the checkout process the better and the more liley they will purchase. User experience is key and you need to guide the user through. Guest checkout – refusing to have guest checkout creates an even longer complicated process for the user. And as stated above this is another area which slows the process down if there is no guest checkout option, decreasing the chance of the sale. Payment – make sure that there is a number of options to allow the customer to be able to buy and pay for the product. Different card and payment account options to show the user makes sure that there is no barrier from anyone paying for the item. Communication – Make sure that there are plenty of options for the customer to communicate with your company. Having email, phone numbers, feedback, FAQ's etc. on there shows the focus of communcation is large and if there is an issues the customer is confident they can communicate to you to sort any issues out. Delivery – not clearly showing delivery costs at the start of the buying process increases the chance of cart abandoment as there is an unexpected payment for the customer. Clearly stating the costs before allows the customer to choose whether they want to proceed already knowing all the costs. 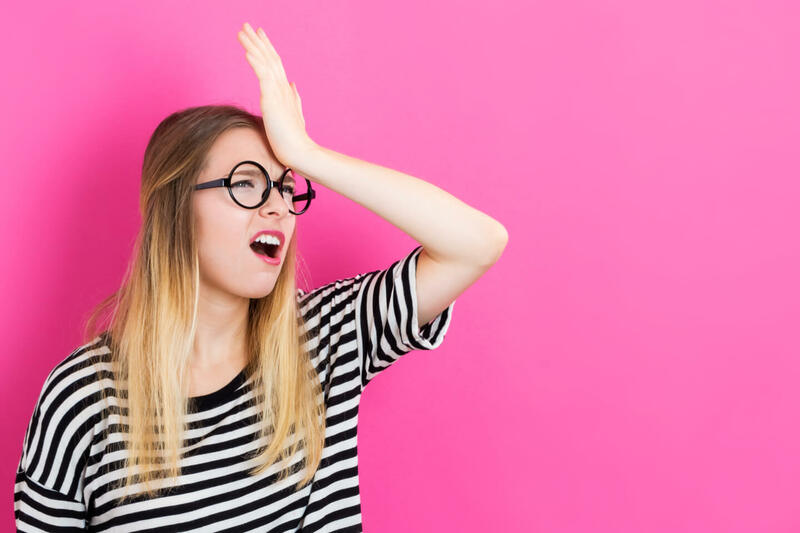 There are many more areas in which with improvement will increase the chances of revenue for your site but these 8 are the most common mistakes that ecommerce owners make.